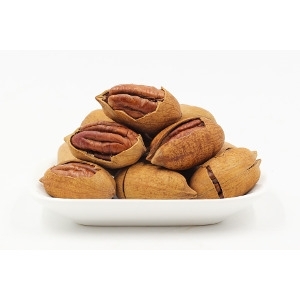 We have shelled Pecans available at the store for purchase! Crystal Blue Copper Sulfate is a great pond algae control product for filamentous or string algae. 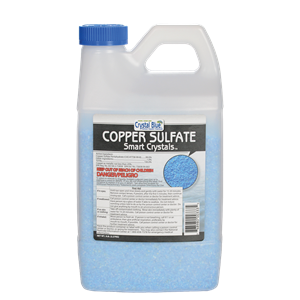 Copper sulfate should be used as a pond algae treatment on actively growing algae in water temperature above 60F. When getting rid of algae in a pond, it is always important to treat 1/2 of the pond algae at a time to avoid killing too much algae and depleting the water of oxygen. Copper sulfate is safe for most varieties of fish (see restrictions below) when used properly. Granular copper can be applied in one of three different ways: broadcast crystals, place crystals in a burlap bag and drag behind boat, or dissolve crystals and spray. The application method we recommend is to dissolve the crystals in hot water and spray actively growing algae. 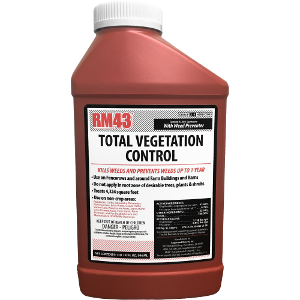 RM43 is your solution for total vegetation control on bare ground or for spot control of brush, vines and over 150 weeds, including kudzu, poison ivy and poison oak. It kills existing weeds and prevents future growth on walkways, roadsides, fence lines and any place you want to keep free from invasive plants. For a full list of species controlled, see the COMPLETE LABEL. 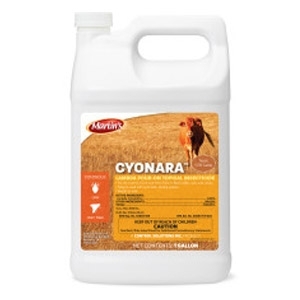 RM43 is a combination of two herbicides and surfactant. It is rainfast in two hours and there are no entry restrictions to sprayed areas for pets or people after the spray has dried. The time is now to keep your property free from unwanted growth. Apply RM43 today and get the protection you desire for up to a year. Gravel paths For establishment and maintenance of wildlife openings. 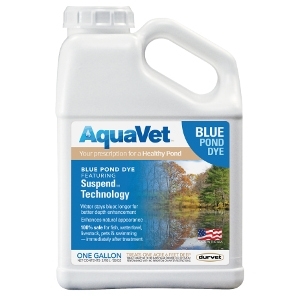 ENHANCES DEPTH BY ADDING A BEAUTIFUL BLUE COLOR TO YOUR POND OR LAKE. DIAGNOSIS: Requires a shallow water solution that enhances depth by adding a beautiful BLUE color to your pond or lake. Remedy® Ultra herbicide provides flexible, all-purpose brush control with a non-restricted use label and without residual activity. It is the producer's choice for Individual Plant Treatments. 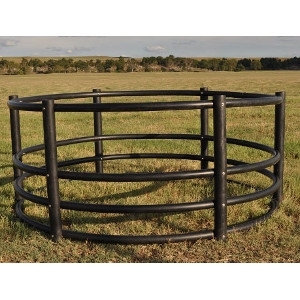 A feeder that has PROVEN to be "bull tough" and will provide years of trouble free service at a very affordable price. The needs of your operation are important to us at Century Livestock Feeders, Inc. and we stand behind our 7 year limited warranty. You have a choice, and we hope it's a Century Feeder! 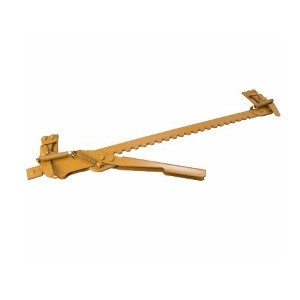 Thank You, Century Livestock Feeders, Inc.
GOLDENROD 400 fence stretcher makes repairs easy. Quickly tighten any fence - high tensile, barbed or smooth wire. Splice, stretch and reposition wire. When splicing wire, the tool holds the ends in place so both hands are free to make the splice. 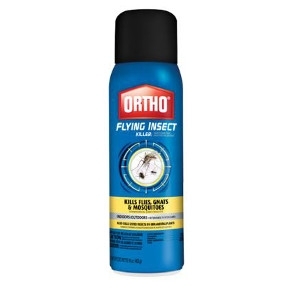 Ortho Flying Insect Killer 2 16 Oz. 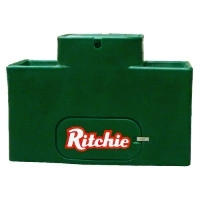 There's no faster, more permanent way to take the slack out of your fence line. 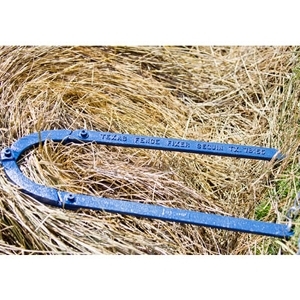 The Texas Fence Fixer works with barbed wire, electric fence wire, horse fencing or net wire fence. 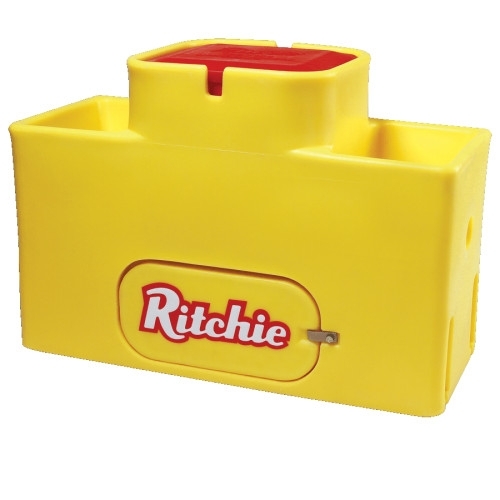 This unique tool is simple in design and easy to use. The Texas Fence Fixer is durable and comes with a lifetime replacement guarantee. 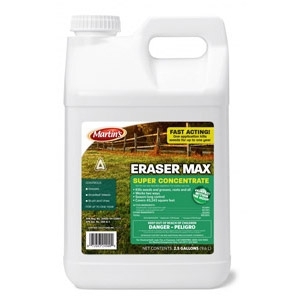 Eraser Max is ideal for fence rows, gravel paths, sidewalks, driveways, parking areas and around farm buildings and barns. 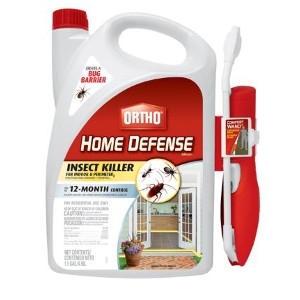 One application kills weeds for up to one year. The concentrated formula of glyphosate and imazapyr is effective against most weeds, grasses, vines, brush and trees. For use on non-crop areas as a spot treatment for brush, vines and weeds or on bare ground for total vegetation control. One gallon treats 17,297 square feet. Complete non-selective broad-spectrum post-emergence herbicide for crop and non-crop, industrial, turf and ornamental and farmsteads. Economical and long-lasting residual that controls lice, horn flies, biting and sucking lice. 1% pour-on is safe for use on beef cattle, cows and calves. One quart treats 94 head of 600 lb cattle; a gallon treats 378 head of 600 lb cattle. No treatment cutoff date or withdrawal interval. 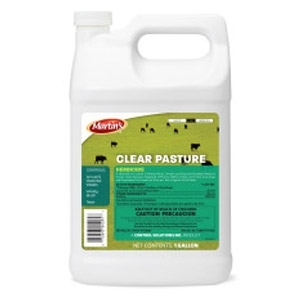 Clear Pasture is a 4lb. 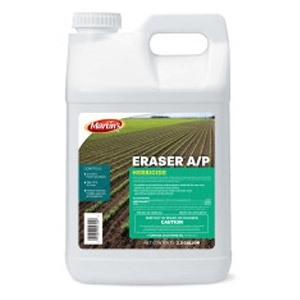 Ester formulation that is more effective in controlling hard to control weeds by penetrating the waxy cuticle on the leaf tissue causing faster uptake by the plant treated. 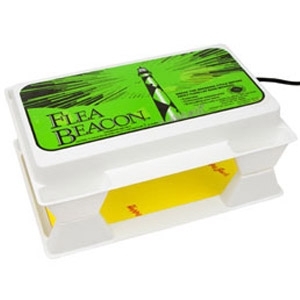 Based on the light & heat principle, attraction is generated by the light bulb underneath the top of the Flea Trap. When the fleas jump for this source of light & heat in the trap, they rebound into the catch tray below which is covered with a sticky Strip. This sticky material traps fleas. The product works best at night & can be moved from room to room for total indoor flea control. The Trap also breaks the breeding cycle by catching adults before they have a chance to lay eggs. We've taken all weve learned over the years and put the top value, best performance, easiest operation and maintenance in the WaterMatic Family. 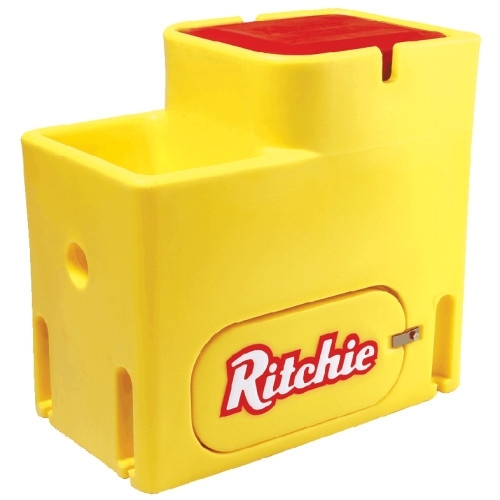 The WaterMatic Family features Ritchie's drop-in cover design, with the ease of finger lift service, and the insulation of the water seal. All surfaces slope to the drains for easy clean out. Drain plugs can be moved to the valve chamber openings for short-term trough shut-off during cleaning, when your pen is empty, during excessively cold nights, or when you don't want your animals drinking. We've taken all we've learned over the years and put the top value, best performance, easiest operation and maintenance in the WaterMatic Family. 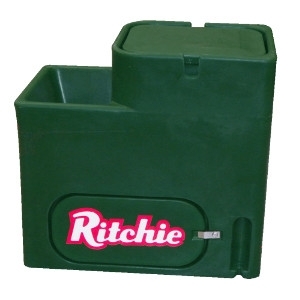 The WaterMatic Family features Ritchie's drop-in cover design, with the ease of finger lift service, and the insulation of the water seal. All surfaces slope to the drains for easy clean out. Drain plugs can be moved to the valve chamber openings for short-term trough shut-off during cleaning, when your pen is empty, during excessively cold nights, or when you don't want your animals drinking. 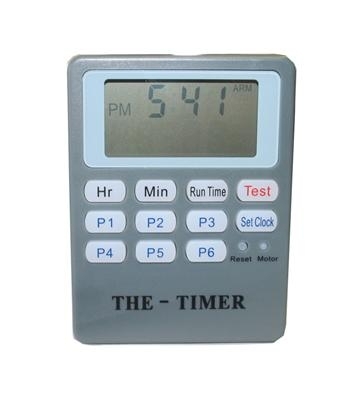 "The Timer" is an easy to use timer with 6 different buttons for each of the feed times. 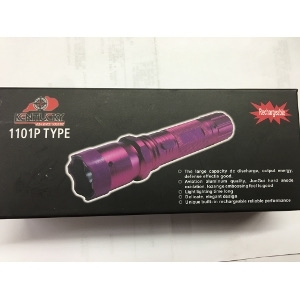 Operates on a 6v or a 12v battery. 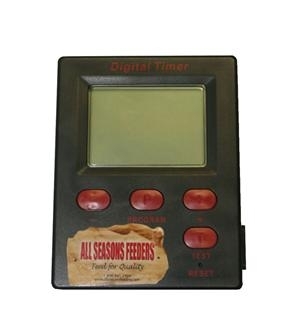 1-6 feed times per day. 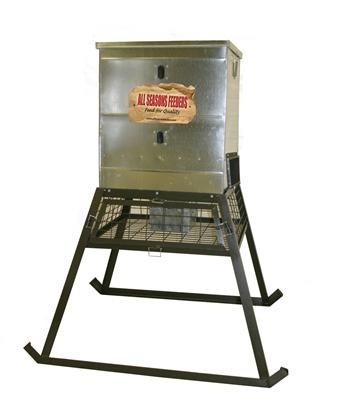 The Stand & Fill™ protein feeder is part of the newest and best selling line of feeders brought to you by the leader in the wildlife feeding industry, All Seasons Feeders®. These new Stand & Fill Feeders™ maintain the quality and durability of ASF evolution protein feeders, while offering customers a much safer way to fill their feeder, from the ground, without ladders! 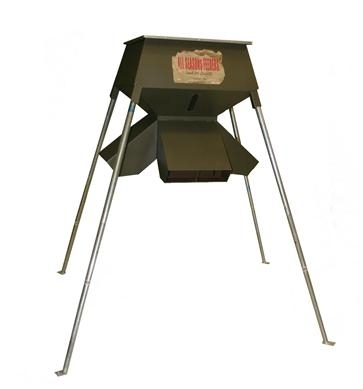 The Stand & Fill Feeder™ is the newest and best selling line of feeders brought to you by the leader in the wildlife feeding industry, All Seasons Feeders®. The 600lb Stand & Fill Feeder™ maintains the quality and durability of the traditional 600lb broadcast, while offering customers a much safer way to fill their feeder, from the ground, without ladders!